Here at Strachan, we take pride in our history. 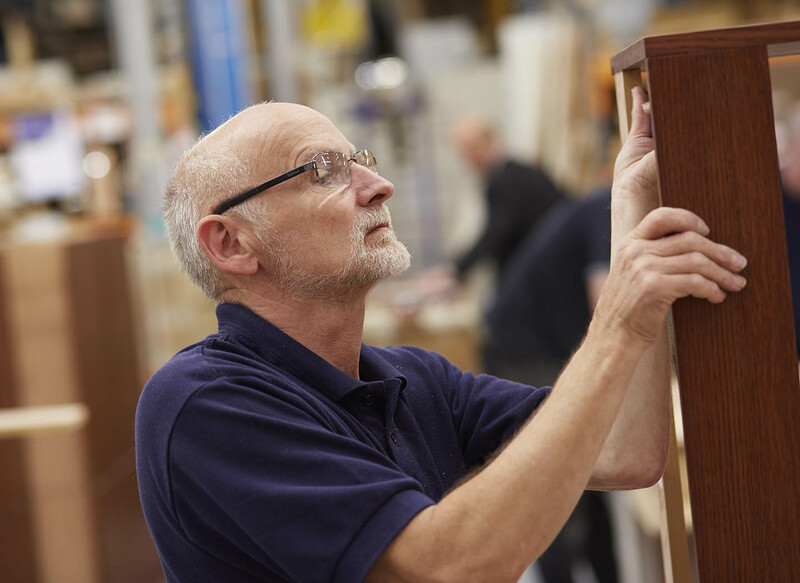 With four generations and six decades behind us, we are unrivalled in the bespoke fitted furniture industry. 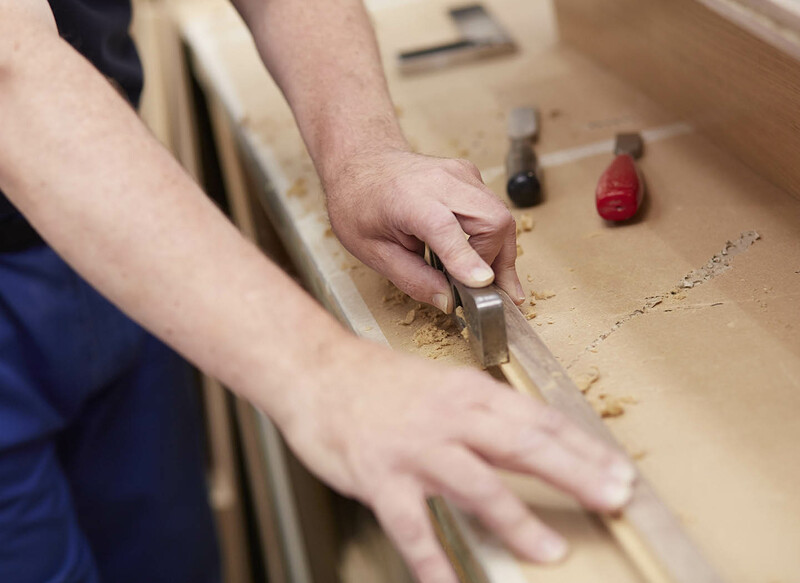 From our humble roots as a handmade cabinet maker to the national brand we are known as today, quality has never stopped being the focus of our business. Co-founder David Strachan followed in his father’s footsteps who was an expert cabinet maker and worked alongside his father to build their handcrafted furniture company from the ground up. 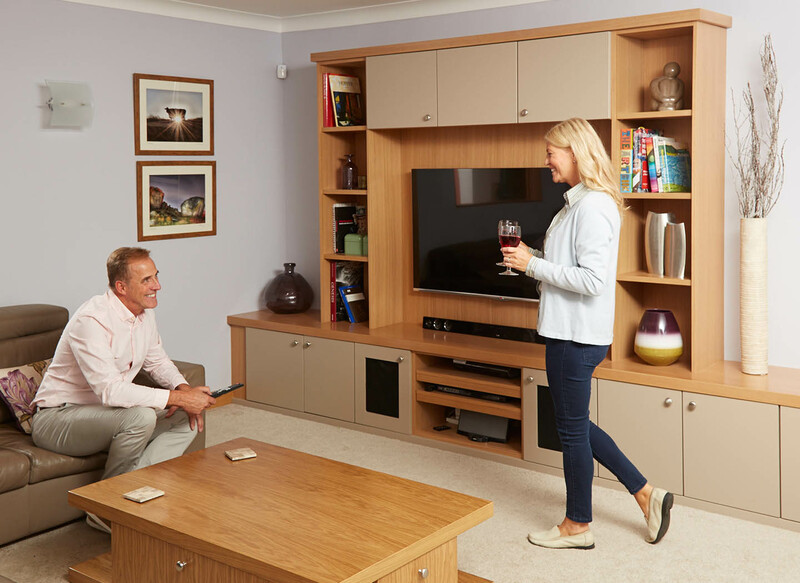 Since then, Strachan has grown and adapted, delivering the latest styles and meeting new demands in fitted furniture. Our customer portfolio boasts some of the biggest names in the country. No matter who you are though, you will always receive an exceptional service with us. Our creative design consultants and precise fitters have transformed houses across the country, helping families discover the homes of their dreams. We offer customers a style that is different to ranges they can find elsewhere. We don’t follow our competitors. We deliver our own visions that balance beautiful bespoke design and incredible functionality all in one. You won’t find our furniture anywhere else.